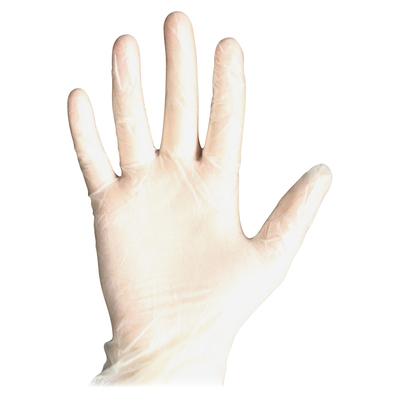 Powder-Free, Medical-Grade Exam Gloves Provide Excellent Tactile Sensitivity To Accurately Handle Objects Of All Sizes And Textures. Beaded Cuff Prevents Rolldown To Provide A Comfortable Fit During Extended Periods Wear. Plus, The Ambidextrous Design Offers An Enjoyable Fit On Either Hand For Immediate Use. Fda-Compliant, Size-Large Gloves Are Perfect For Handling Blood And Bodily Fluid Spills, Medical And Dental Applications, Lab Work And More..
Powder-Free, Medical-Grade Exam Gloves Provide Excellent Tactile Sensitivity To Accurately Handle Objects Of All Sizes And Textures. Beaded Cuff Prevents Rolldown To Provide A Comfortable Fit During Extended Periods Wear. Plus, The Ambidextrous Design Offers An Enjoyable Fit On Either Hand For Immediate Use. 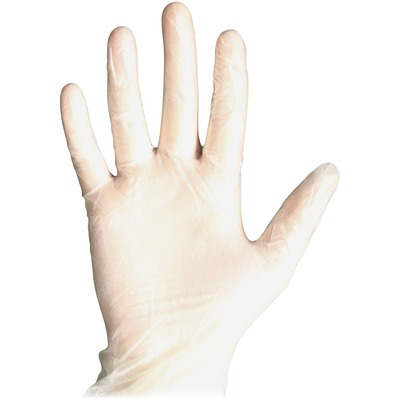 Fda-Compliant, Size-Large Gloves Are Perfect For Handling Blood And Bodily Fluid Spills, Medical And Dental Applications, Lab Work And More.